Adequate preparation is the key to reliability. 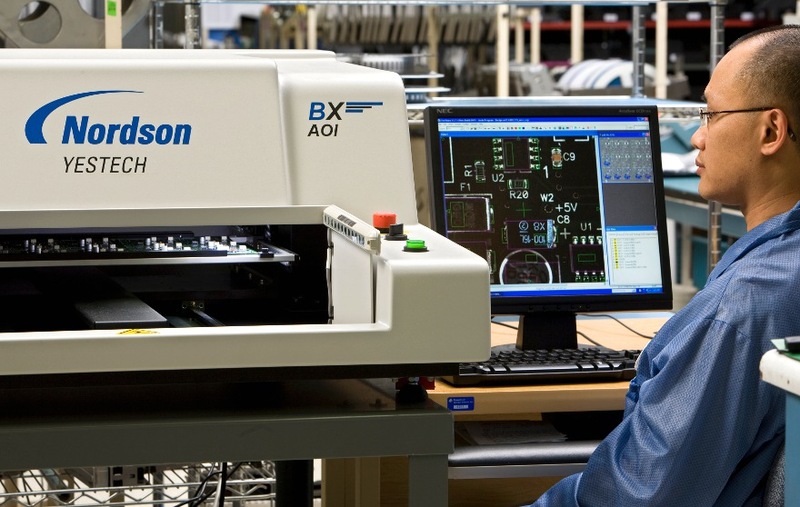 Regardless of their size, all companies who rely on an electronics contract manufacturer to fulfill their production necessities have one thing in common – they count on affordable manufacturing costs and high quality, reliable results for the product they create. 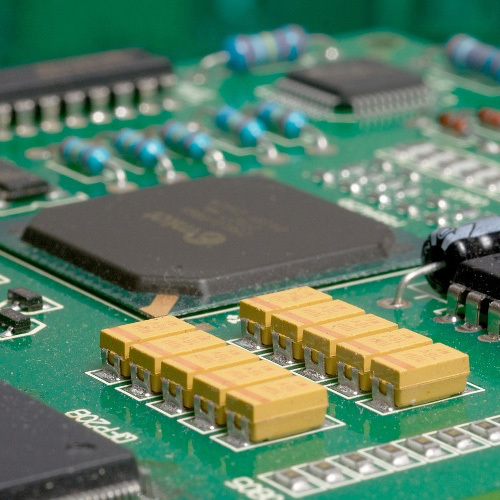 When a design team applies DFM strategies to enhance a PCB assembly and production process, they use an extensive number of rules and rule sets to choose particular parts and components over others. There are many important advantages to selecting the best parts for a design at the beginning of a project. Simple mistakes which are made early on in regards to component selection can become costly problems which require significant amounts of effort to correct. Companies who develop an optimal type of relationship with their EMS outsourcing provider tend to treat them as though they are another member of their own design team. For them, utilizing the existing abilities of the electronics manufacturer allows for a filling-in of the gaps present within their own resources. The results of a partnership such as this help to coordinate the production of higher quality, more reliable products and greater amounts of success for everyone involved in the manufacturing process. 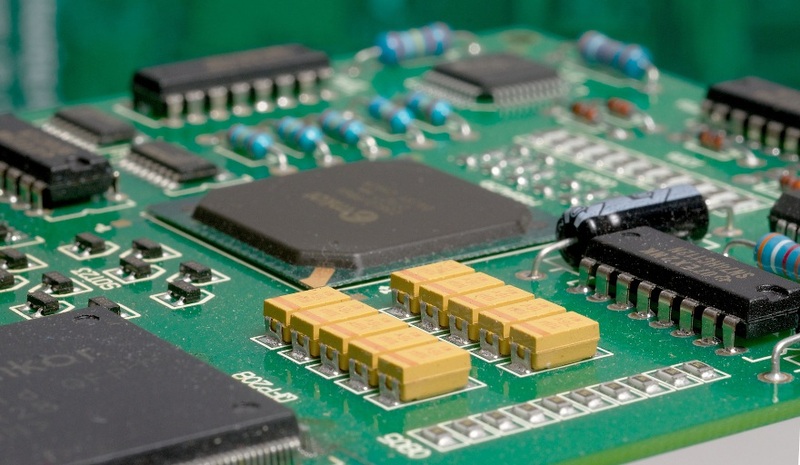 Read more about how Milwaukee Electronics helps our customers design better products, and our introductory article to the basic Principles and Practices of DFM.